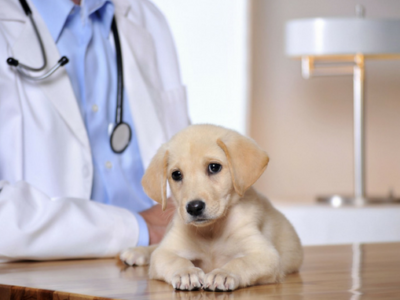 If you have a pet that’s still a puppy, it’s the perfect time to get it used to wearing shoes. 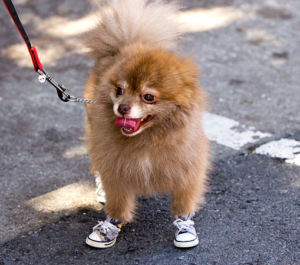 Although many resort to the fact that it’s just a fad, pets wearing shoes are far more protected than those walking „with their own four paws“! In the summer, clothes protect dogs from hot pavement, and in the winter, from injuries caused by sharp object covered with snow or ice. Also, dogs wearing shoes never have problems with „wall barley“. As far as the material of the shoes and boots is concerned, we recommend those made of strong nylon which allow airflow. They must be comfortable, flexible, and strengthened around the dog’s wrist. It is also recommended that they have rubber, slip resistant soles, so they can be used on the beach, as well as in water or snow. 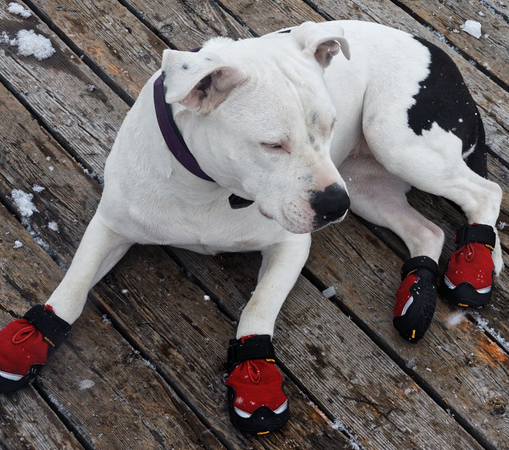 Socks and shoes or boots are bound to protect your pet from the cold, snow, and salt, and protect its sensitive paw pads, which dry out and crack easily. A dog with no paw protection runs the risk of collecting ice on its hair or, when out on a walk, picking up some anti-freeze substance, which could be toxic. 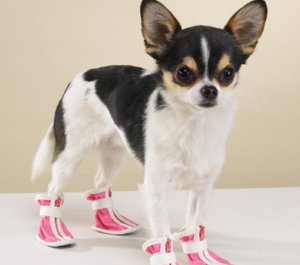 However, what the crucial factor here may be is that your dog, using this kind of protection, will have less chance of getting hurt while slipping on ice, which is, we can all agree, every owner’s main concern. It’s essential to know that hairless dogs must wear shoes during summer and winter, as they have no protection against UV radiation or low temperatures. Still, our priorities are functionality and protection, so, don’t be shy and get your pet a “pair“ of boots, so the winter or beach magic can last a little longer. 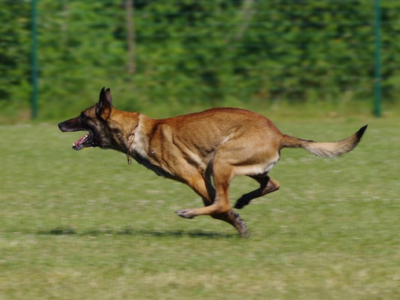 Previous article Dog clothes – do they need it? 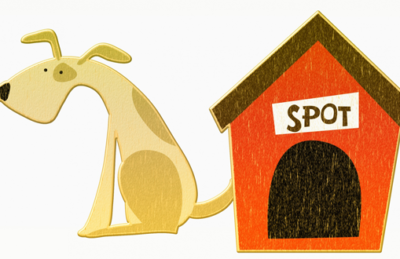 How to choose the right doghouse?